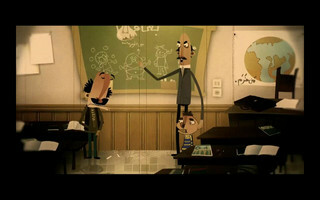 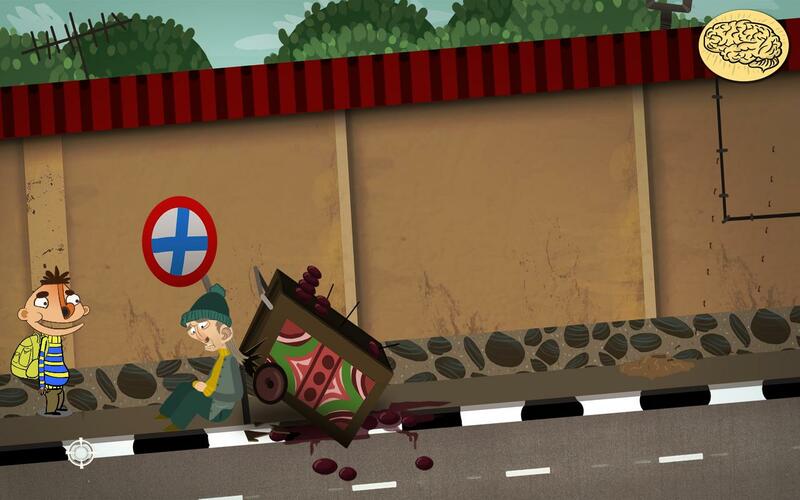 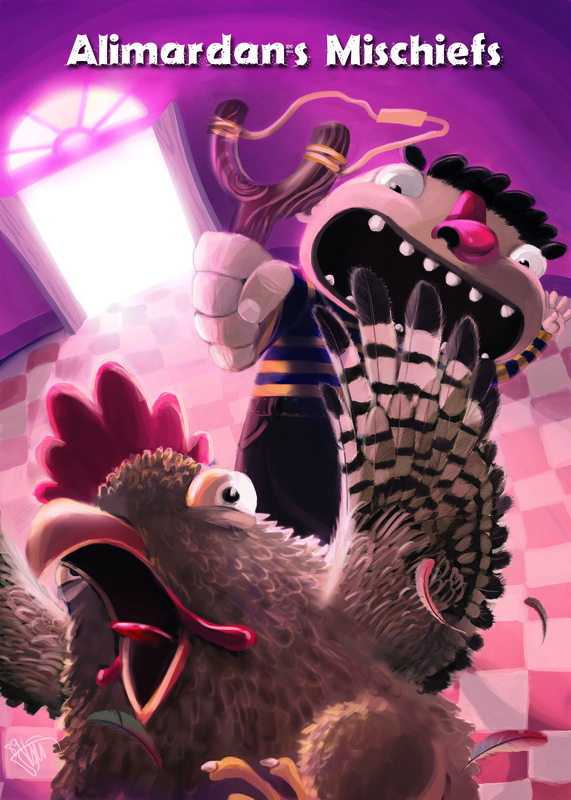 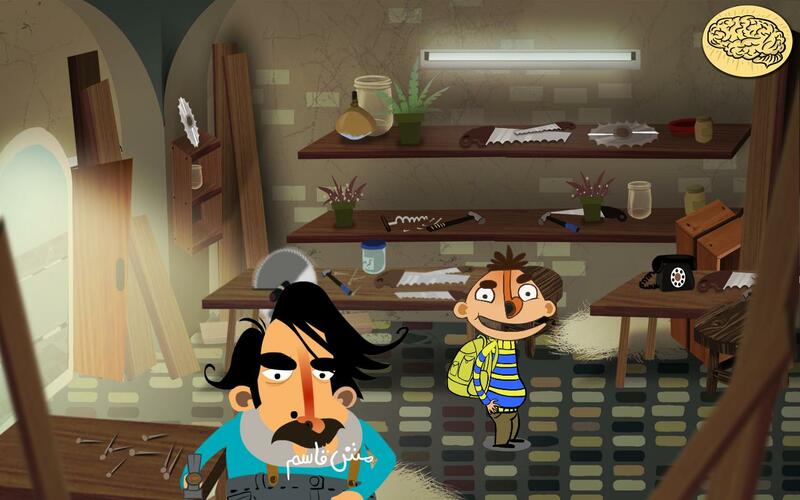 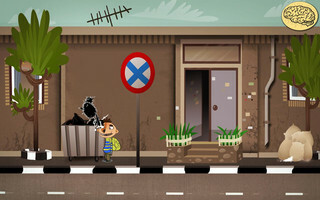 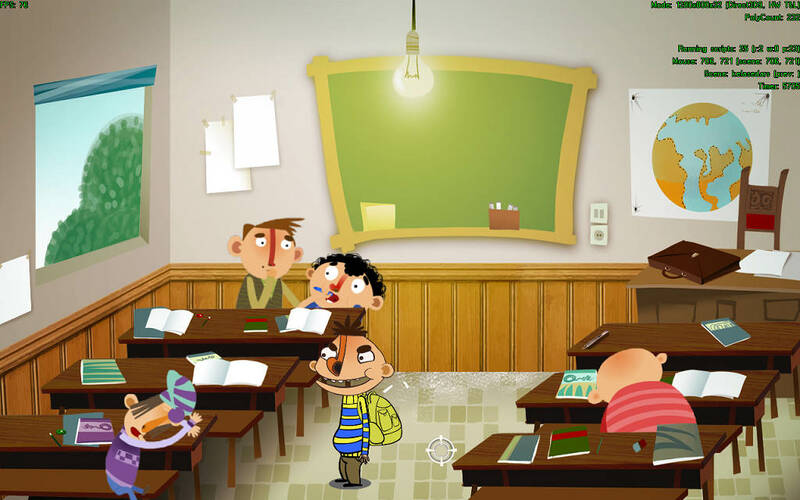 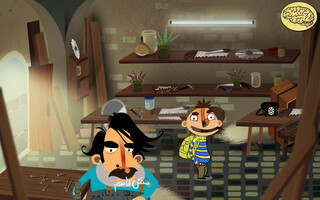 Ali Mardan’s Mischief’s” is a cheerful musical game directed at children that narrates the naughty behavior of a little boy who has driven everyone nuts with his shenanigans! 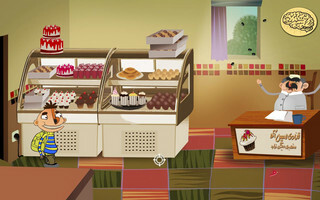 No matter how easy or appealing naughtiness, messing the kitchen, putting banana peels on the floor, and poking chickens with sticks might seem, it is not so easy to make up for them. If you love laughter, joy, lots of cool naughtiness, and of course a happy ending, you shouldn’t miss “Ali Mardan Khan’s Naughtiness”.